A clean new look for their lifestyle/sport hybrid. 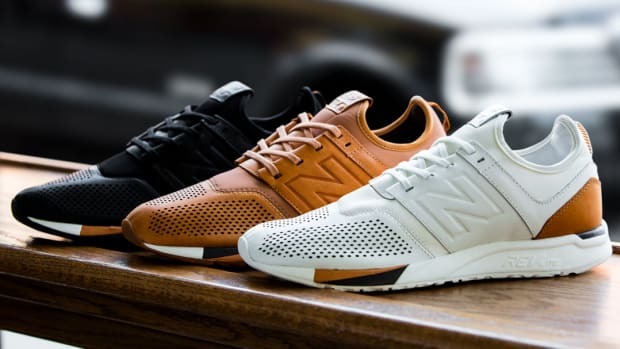 New Balance is introducing a new update to the 247 with the 247v2. The evolution of the lifestyle/sport hybrid gets a cleaner look with an upper that features a single piece toebox, molded TPU eyerow and collar, and sprung sock construction. 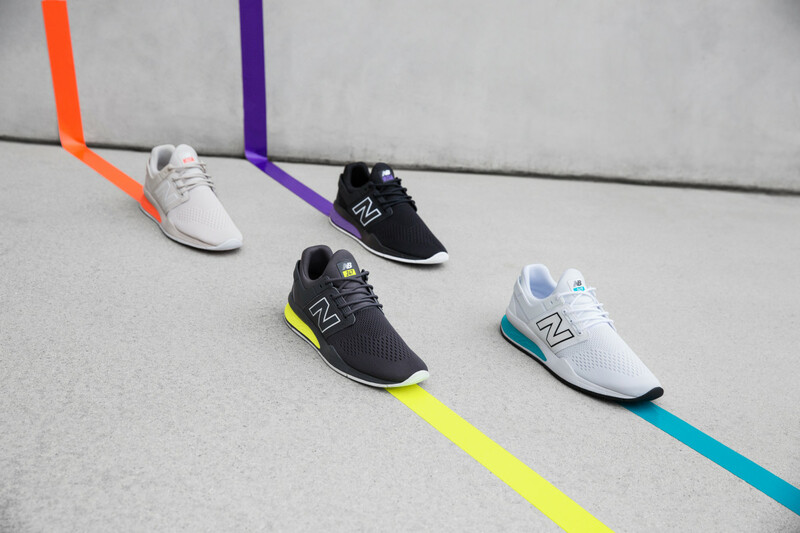 The shoe also features an exaggerated midsole proportions, a flared rear/midfoot portion, and a medial TPU stability post that&apos;s inspired by the brand&apos;s original Rollbar technology. The 247v2 will be available on June 30th. 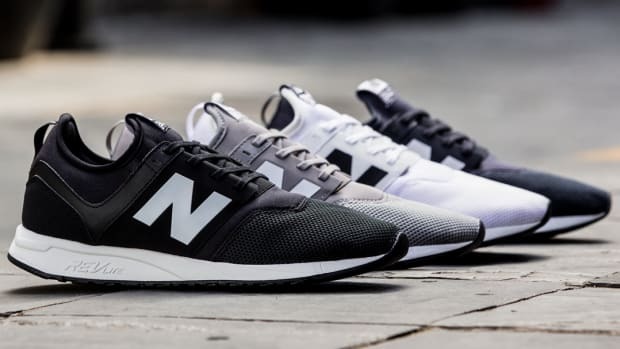 A retro look for New Balance's most modern shoe. The new addition to the 247 line gets more technical. 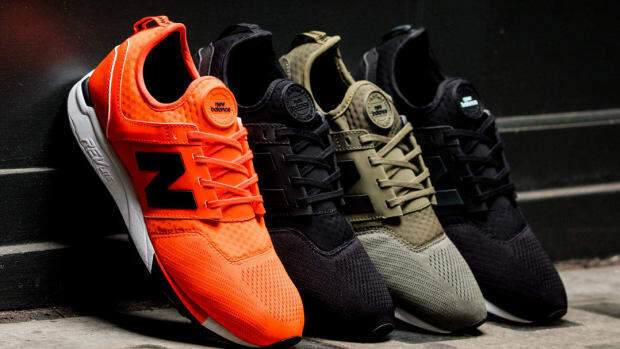 A luxurious tribute to New Balance's heritage.